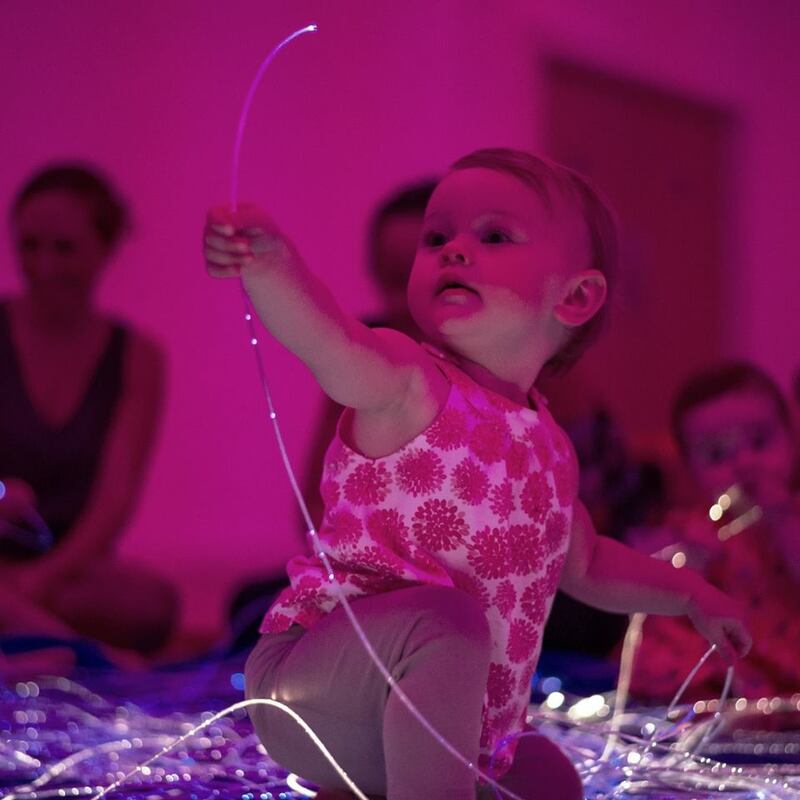 Come and join me in Darwen for a sensory story adventure. 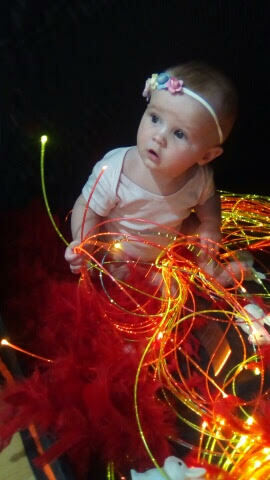 We offer stories, lights, bubbles, puppets, mess and much much more! 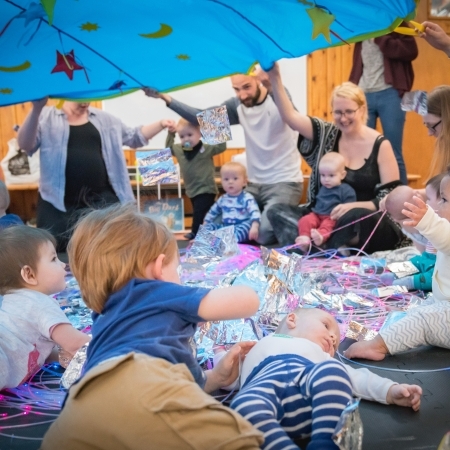 Fun for both baby, mum, dad and grandparents.